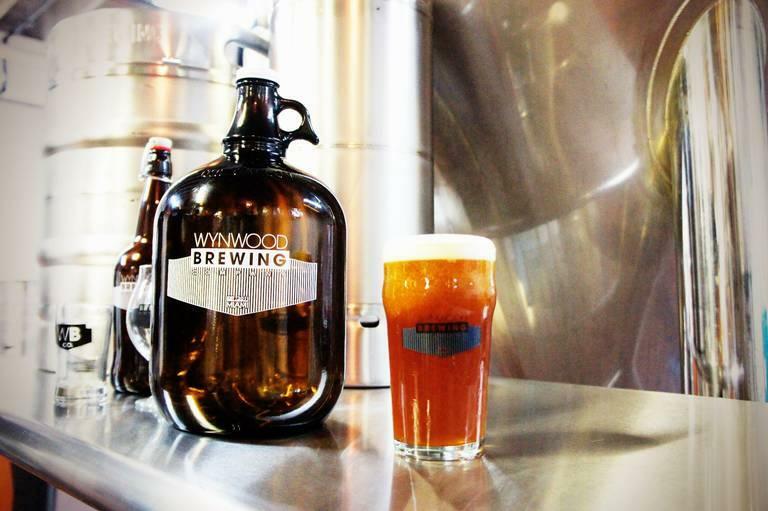 Wynwood Brewing Company, Miami's first independent craft beer brewery, has been sold to the publicly traded Craft Brew Alliance. Terms of the sale were not disclosed. However, the deal was part of a three-brewery acquisition that totaled $45 million, according to the trade publication Brewbound.